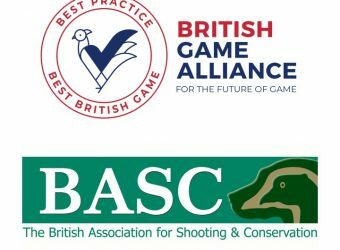 Moving forward, the BGA will offer existing members a 20% discount on their renewal fee for every introduction and successful sign up of a friend or neighbour shoot who joins the cause as a result of that introduction. We want to champion our members and thank them for their efforts in growing our community and it is a great way of implementing the ethos that we are all in this together. There is no limit to the number of referrals that can be made, and all that are successfully signed up will be credited back to your account.